'Five Of Cups' is, in all but name, the second solo album from Fusion Orchestra 2 keyboard player Ben Bell. Bell's first solo album, 'Patchwork Cacophony', which took five years to make, was reviewed positively in this publication back in Issue #69. For the follow-up, he has adopted the name of the debut as his "band" name and delivered a new album in around eighteen months. Name change aside, '...Cups' is more about continuity and evolution than difference. Bell still plays (almost) all the instruments – various types of organ, piano keyboards, guitars, bass, drums and percussion – and he also sings. On this occasion he is joined by backing vocalist Emily Day (on 'Every Day') and guest guitarists Marcus Taylor (on 'Maybe') and Tim Hall (on 'Brand New Day'). '...Cups' is certainly similar to the debut with regards to its accessibility. For a Progressive Rock album rooted in the oft-regarded excesses and indulgences of the Prog tradition, it is surprisingly light and easy on the ears. Bell has a deft touch and a pleasing insistence on colour and melody that keeps his material bright and interesting. The evolution comes through the more extensive use of vocals and a more song-based approach that gives the album a more rounded feel. That said, the instrumental material is certainly among the album's strongest – leading one to speculate that the delightful and, at times, ethereal 'From A Spark' and the quirky chaos of 'The Wonder Of It All' benefit from the space that the album structure gives them. There are, I proffer, Rick Wakeman and Jon Lord influences present, but never are they strong enough to overwhelm Bell's own playing and composition. 'Fairytale' shows that Marillion aren't the only kids on the Prog block who can deliver fifteen minute, multi-part opening suites effectively, while the gentle drama of '...Day' is a mid-album joy. 'Maybe' shows astonishing confidence in incorporating quirky Funk and Soul influences that would not sound out of place on a Paice Ashton Lord album ('Silas And Jerome' anyone?) or that you might hear on the grapevine. There are times when I'd still like a little more edge, but that's a personal thing. 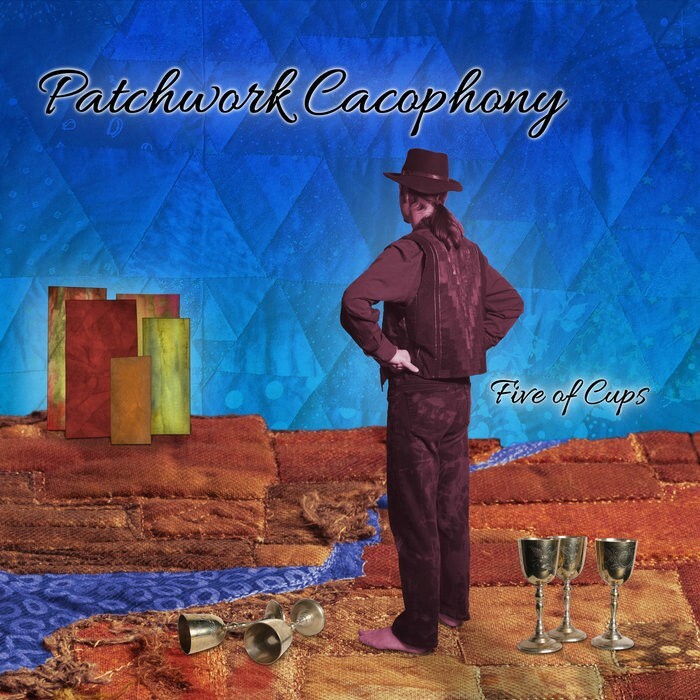 In Issue #69* I said that 'Patchwork Cacophony' sold Bell's virtues as a talented and creative artist. I stand by that. 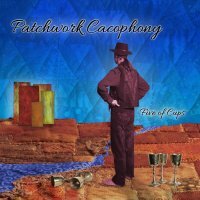 'Five Of Cups' consolidates his growing reputation and again suggests he has much to offer the genre.